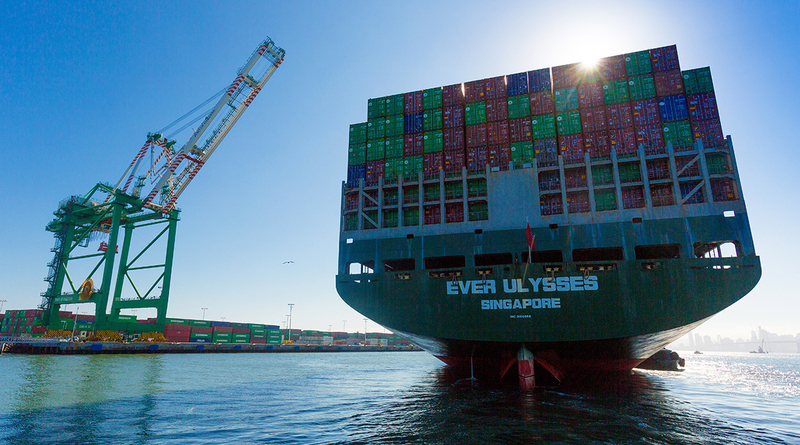 In a statement released March 12, AAPA President Kurt Nagle called for ports to receive more TIGER funding, citing their role in moving freight and supporting the economy. Out of the 41 grants announced March 9, five are port-related. Two of those five port-related projects were awarded to port authorities. Some 40 port applications were submitted this round of funding. The TIGER program, conducted by the U.S. Department of Transportation, offers $500 million in discretionary funding for road, transit, maritime and rail projects. In this round of funding, port projects received $72.7 million, 14.5% of the total sum. AAPA has repeatedly called for port-related projects to receive 25% of the $500 million. The most recent TIGER grants mark the ninth round of the funding program’s cycle, and ports’ allotment shows an increase from previous years. Port-related infrastructure projects received 12.3% of the total last year and 9% the year before that. AAPA’s press release noted that seaport cargo is responsible for 26% of the nation’s gross domestic project. The organization has identified $66 billion in federal infrastructure investments that should be made to ports over the next 10 years. • Baltimore County, Maryland, $20 million to build cargo-handling facilities at the Sparrows Point industrial facility in East Baltimore as part of a larger investment program to repurpose a former steel manufacturing site with marine service into a multimodal logistics hub. • The City of Burlington, Iowa, $17 million for its Downtown/Riverfront Revitalization Project to convert parts of Main and Jefferson streets into complete streets, construct a multi-use path park, a waterfront community gathering area, parking lots and install new boat ramps and docking facilities. • Louisiana’s St. Bernard Port, $13 million to rehabilitate to modern design standards for the last two original wharf sections, which have been maintained but have exceeded their useful lives over the past 110 years. • The Alabama State Port Authority, $12.7 million for its Southeast Automotive Gateway project to convert an abandoned bulk handling facility at the Port of Mobile into a roll-on/roll-off mobile vehicle processing facility. • The Indiana Department of Transportation, $10 million for the Wabash River Rail Bridge Infrastructure Revitalization Project to replace two deteriorating freight rail approaches to the Wabash River Bridge.